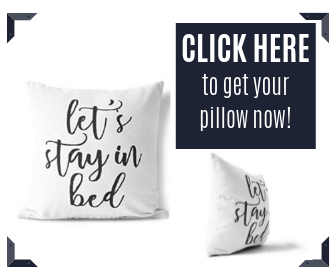 Perhaps the most important connection between the two conditions that seemingly appear to be separate ailments is that both of them interrupt sleep. Bruxism is not just about ‘teeth gnashing’ but may also be the effect or cause of many types of sleep disorders including obstructive sleep apnea2, snoring3, daytime lethargy (moderate severity). Categorized as a common sleep disorder, bruxism can happen to any adult or child at any point in time of their lives. Though bruxism happening occasionally does not cause too much of a health problem, regular teeth grinding however can result in a host of health issues that has major impact on quality of life. Teeth grinding is both a daytime as well as nighttime parafunctional activity and can happen even during short snoozes. However, nocturnal bruxism or grinding teeth in sleep is usually responsible for causing maximum amount of health problems. Few of the most frequent adverse effects, some of which are debilitating include serious headaches on a continuous basis; painful teeth and jaws; inflammation of the gum and jaw; Temporomandibular Joint Syndrome (TMJ). The exact cause behind the ons et of bruxism has not yet been found. But there are some physiological, psychological and medical reasons which are most frequently associated with this ailment. These common reasons are: high level of anxiety or stress; unexpressed anger or frustration; excessive consumption of alcohol; caffeine; use of some types of antidepressants; smoking; abnormality in teeth alignment; effect of a condition like Parkinson’s or it could be sourced back to earache or pain in another part of the body. Sleep disorders like restless legs syndrome and sleep apnea appear to be concurrent situations during teeth grinding. Though in the past bruxism was thought to be caused by bad formation of teeth, it has been revealed in later research that there are certain incidents that precede grinding teeth in sleep. Such activities primarily relate to the heart rate and brain functioning. This has led researchers to believe that the bruxism could be initiated by the nervous system. 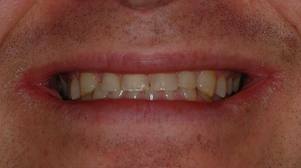 Current research has not been able to find any co-relation between malocclusion and bruxism. While some patients of nocturnal bruxism continue to lead normal lives, for many, this disorder can impair psychological faculties. 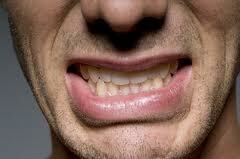 Bruxism also causes dental and jaw injury, chipping of teeth enamel, severe impairment of social functioning, etc. Studies to show the possibl e risk factors associated with bruxism have shown that sleep apnea is one of the most common reasons for patients to show symptoms of nighttime teeth grinding. Another report presented at the 75th Annual Conference, called CHEST 2009, of American College of Chest Physicians (ACCP), it was mentioned that the presence of nighttime bruxism was particularly high in patients with sleep apnea (especially Caucasians more than other ethnic groups), where one out of four patients was affected. Sleep apnea and bruxism: how are they linked? This reason for the co-relation seem s simple. It is known that high levels of anxiety can cause people to grind teeth during sleep. it is also known that sleep apnea, left untreated causes a host of mental disturbances including anxiety and depression. Additionally, sleepiness during the day most of the time, compels an apnea patient to consume excess amounts of caffeine, to remain awake and alert. Caffeine is also know to trigger bruxism at night. 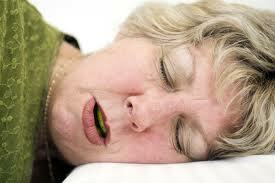 The association betw een sleep apnea and bruxism is usually attributed to ‘arousal response’. The end of an apnea episode could come with certain mouth-related events like gasping, choking, snoring as well as grinding of teeth. Since men are more susceptible to sleep apnea, they could also experience more numbers of arousal responses. This could also explain why men are more prone to teeth grinding than women. There is what is known as micro-arousal or MA, lasting anywhere between 3 and 20 seconds, which results in an increase of heart rate, and tone of muscle. Happening between 8 and 15 times in an hour, bruxism during sleep is a function of such micro-arousals. Sleep apnea, as we know it causes repeated cessations in breathing resulting in almost 4% drop in oxygen levels. Since bruxism is lined to sleep interruptions, any situation that causes increase in micro-arousals is capable of increasing the quantum of teeth grinding. It has been observed that a third of bruxism patients also suffer from sleep disorders like sleep apnea, restless legs syndrome, etc. While 30% of people having mandibular disorders have sleep apnea, almost 50% of those suffering from UARS also have bruxism. Most of the sleep bruxism eve nts happen when the individual is lying on his or her back. This makes us believe that sleep bruxism could happen because of narrowing of airway or due to rise in the resistance from airways. Immediately after the apnea episode when ventilation process resumes, activation of the process of jaw-opening and closing begins which in turn dilates the upper airway and reduces the resistance to ease normal breathing. The tongue movement is also altered during this process. The patient tries to force the tongue to move away from the air tract and forces it against the teeth. In this case tongue positioning resulting from bruxism causes obstruction of the airways. While ordinary bruxism results in tooth damage in most of the cases, sleep bruxism is initiated by micro-arousals in sleep, which are usually caused by substantial reduction of esophageal pH or upper airway resistance. Therefore, it can be safely concluded that people who suffer from sleep bruxism are most likely to suffer from an underlying sleep disorder like sleep apnea, snoring, etc. Early diagnosis of the simultaneous existence of the disorders is critical in getting early relief from the symptoms of both. If you are experiencing the typical signs and symptoms of the two ailments, you need to consult two doctors: sleep specialist and dentist. 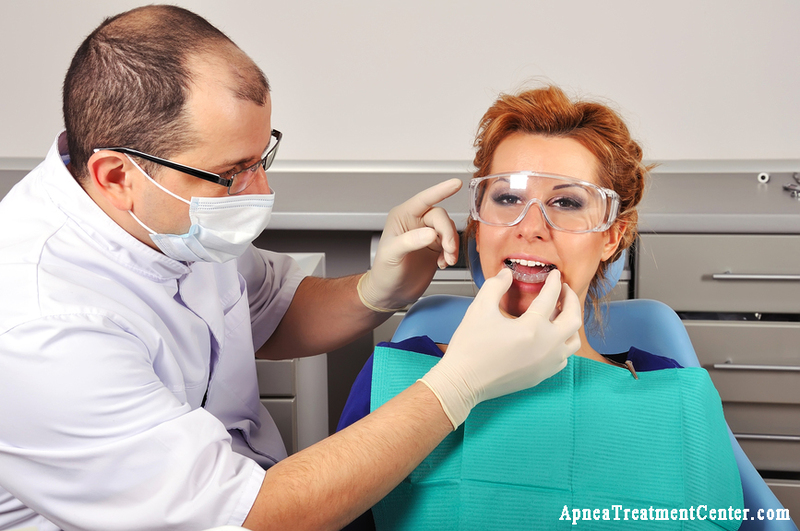 While apnea diagnosis can be done with the help of polysomnography, your dentures and the damages caused by bruxism can be critically examined by a dentist. The dentist may also use other diagnostic parameters to assess the severity of your condition including radiography like cephalometric examinations, etc. In a study that evaluated the efficacy of CPAP therapy on nighttime bruxism in patients who are affected by sleep apnea as well, it was found that there was a marked decrease of apnea/hypopnea episodes as well as events of night bruxism were completely eliminated. Therefore, it can be concluded that if sleep bruxism is caused by sleep apnea then correcting the breathing irregularities can significantly improve or even eliminate sleep bruxism. In case of patient non-compliance with CPAP therapy, a personalized mouth guard can also bring relief to the patient suffering from twin disorders. Even if a night guard or a splint does not cure you of bruxism, it can at least prevent tooth decay and damage. However, there appear certain negative reviews21 about using stabilizing splints. One study revealed that there was a marked increase of AHI scores in 60% patients. While night guards are easily available from pharmacies they are not as effective as custom-made splints in preventing teeth damage and erosion. 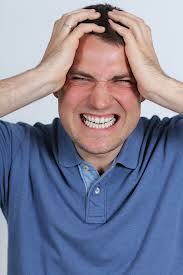 Reduction of stress levels, a precursor for developing bruxism is a common recommendation from doctors. Prolonged stress is responsible for anxiety disorders, which in turn can aggravate existing apnea conditions. Self-help strategies like jaw-alignment exercises often help. 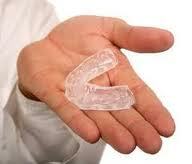 Using Mandibular Advancement Appliances (MMAs) have been seen to reduce events of bruxism by as much as 50 to 83%. 20 This therapy is found to be superior to CPAP in terms of reducing episodes of desaturation. This therapy is also a viable CPAP alternative to reduce bruxism as well as lower AHI (apnea hypopnea index). Now that you have a better grasp of the rationale behind the association between sleep apnea and bruxism, you would also know that it is the primary disorder, that is, sleep apnea that needs to be managed and controlled. This can automatically reduce the events of bruxism, unless of course, the cause behind bruxism is different. I am interested in any research studies that support the correlation between TMJ and subsequent SDB or Sleep Apnea. Any information you have would be of great benefit, as I am a Veteran that suffered trauma to the jaw during my military service, and now have been diagnosed with sleep apnea.